Gotz hair styling heads come with blonde, brown or red hair and a range of hair styling accessories in a pouch. Children can braid, wash, style to their hearts content because Gotz styling heads are fabulous quality. The 32cm height means that there's plenty of hair to style. 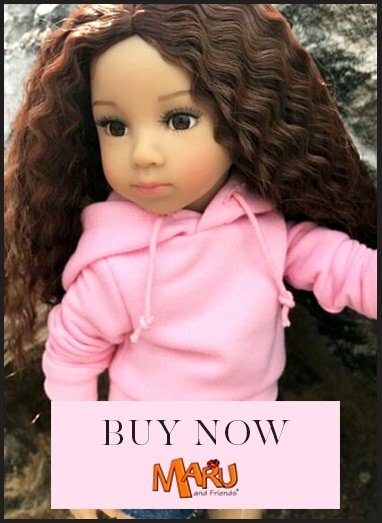 The styling heads come with lots of hair accessories and make a perfect gift for a little girl who loves to style hair.